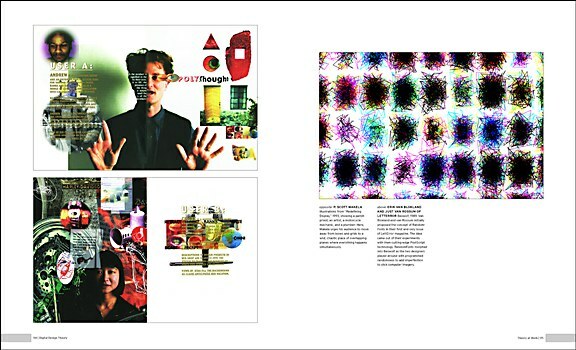 Shortly after graphic designers began using computers to work faster and better, the new technology kept them too busy to consider what had happened along the way of digital design’s evolution. 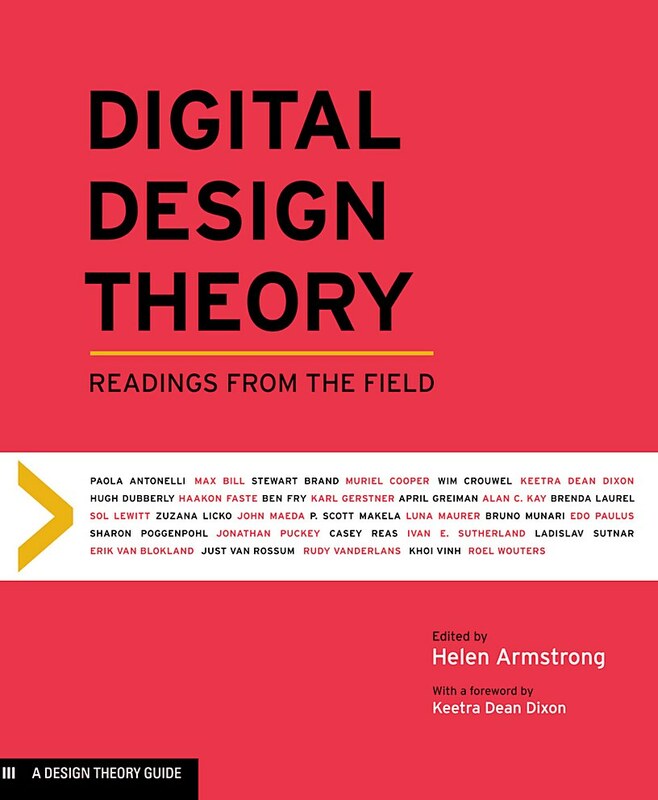 Editor Helen Armstrong connects a diverse mix of design theories and practices in this collection of essays written by the pioneers of digital innovation. 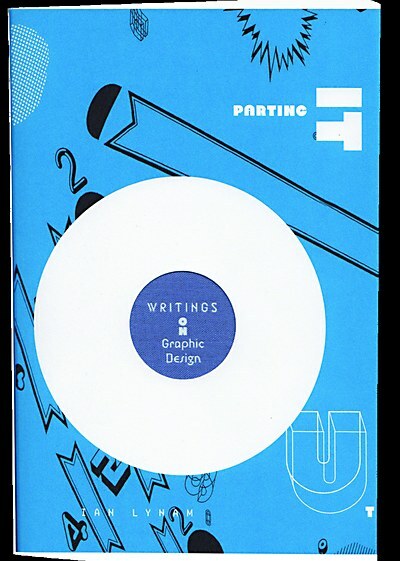 The historical perspective starts in 1960, a time immersed in modernist design principles of order and unity. 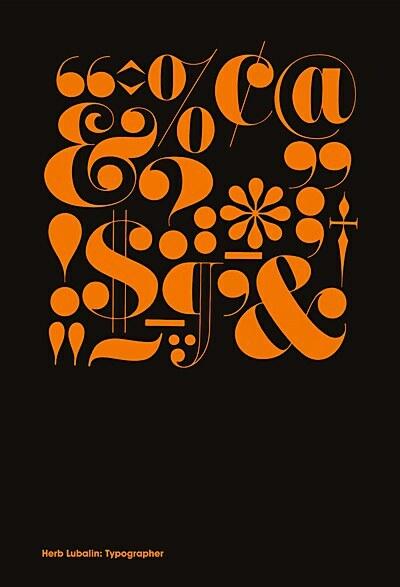 The same decade also spawned Stewart Brand’s counterculture Whole Earth Catalog and inspired a future generation of desktop publishers. 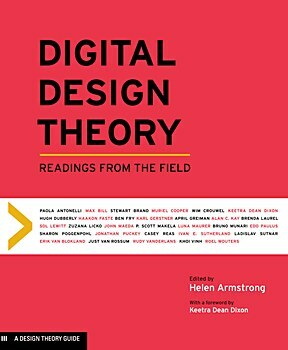 Jessica Helfand looks at how design affects our emotions and our lives.